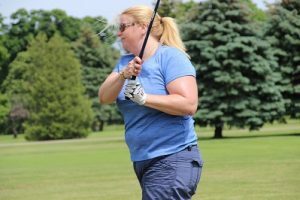 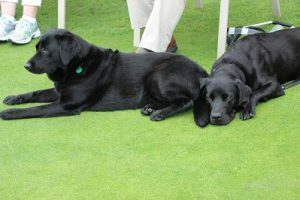 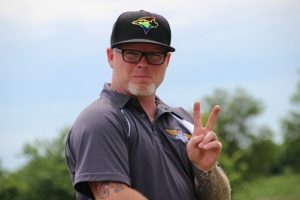 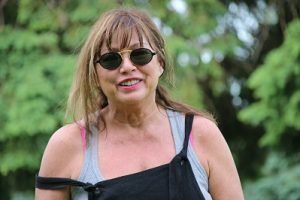 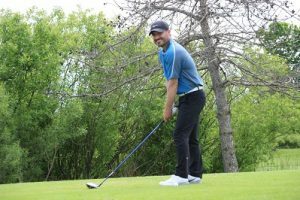 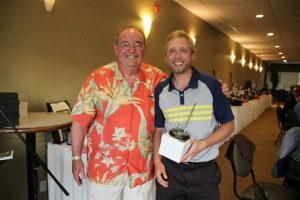 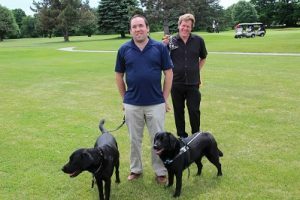 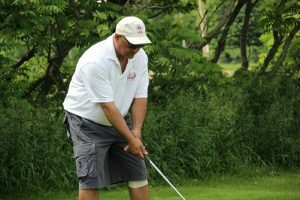 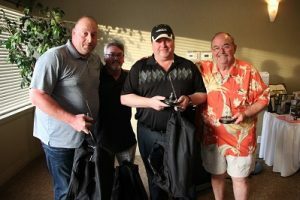 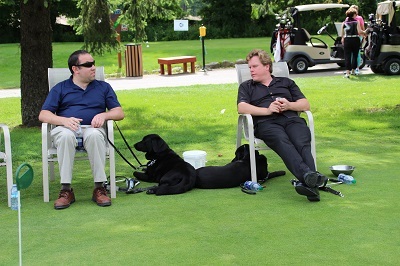 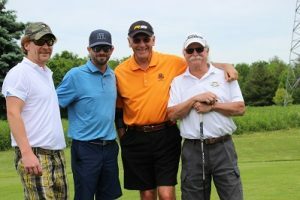 22nd annual Dave Ritchie Guide Dogs tournament another success! 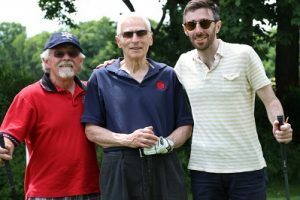 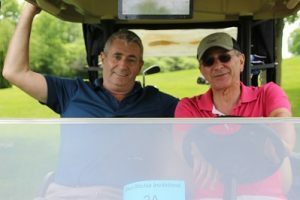 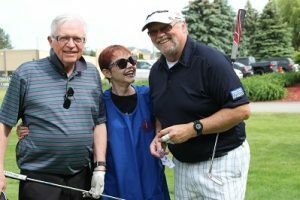 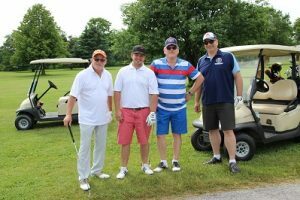 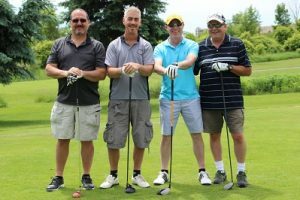 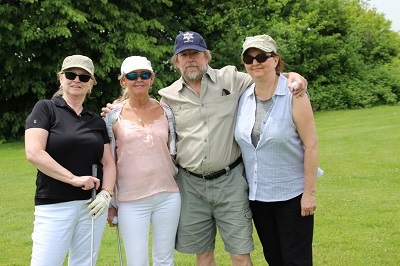 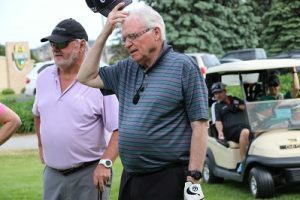 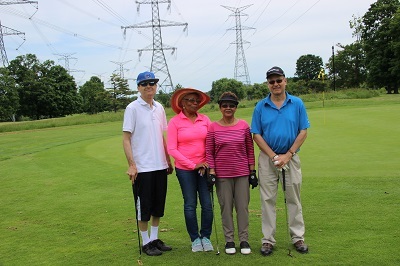 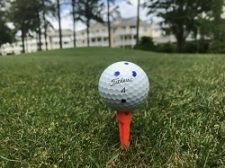 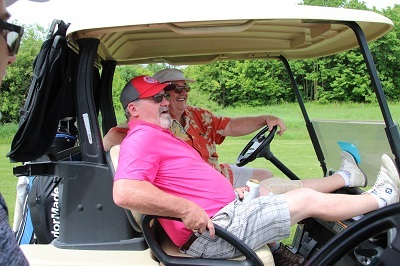 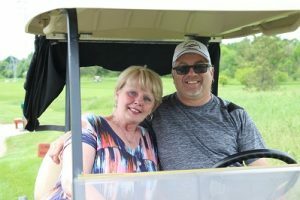 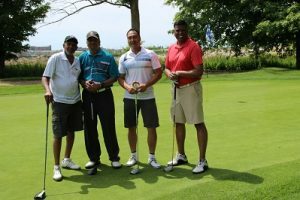 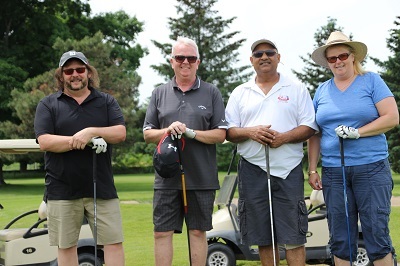 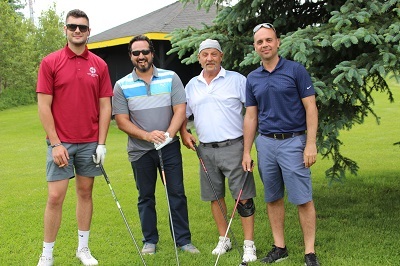 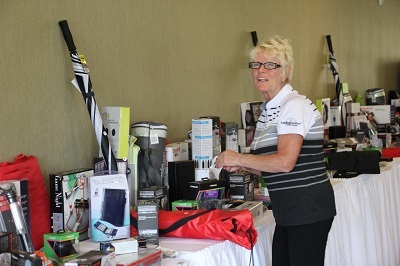 Markham, ON – The golf balls were flying, refreshments were flowing and the sun shone down brilliantly on the 136 golfers at the Remington Parkview Golf Club who took part in the 22nd annual Dave Ritchie charity golf tournament for Guide Dogs over the weekend. This year the winning foursome of Stan Theofilaktidis, Mike Corrado, Giovanni Merkov and John Sitaridis of IAM Local Lodge 2413 took home the Pat Murphy Memorial trophy with a score of 11 under par. 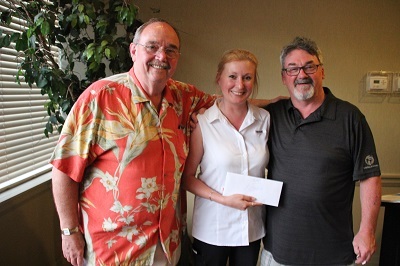 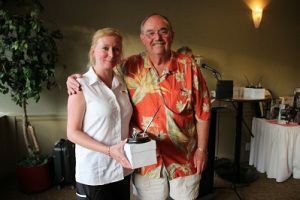 The Women’s closest to the pin was won by Melissa Beek, the Men’s was won by Al Hogan. 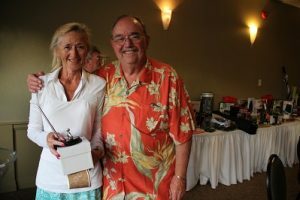 Women’s longest drive was made by Margaret Falconer and the Trevor McLeod won the men’s, while Jason Stanley won the putting contest. 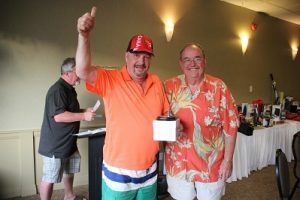 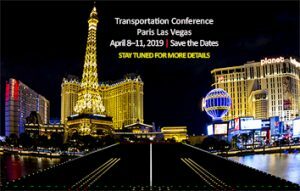 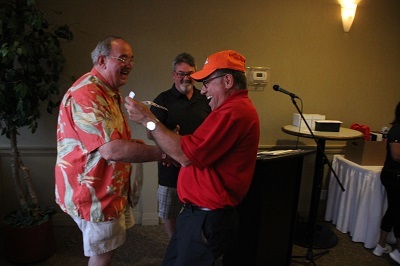 Daniel Vaillancourt celebrated his retirement as Secretary Treasurer of IAM Local Lodge 712 by winning the Air Canada draw for two tickets anywhere Air Canada flies in North America. 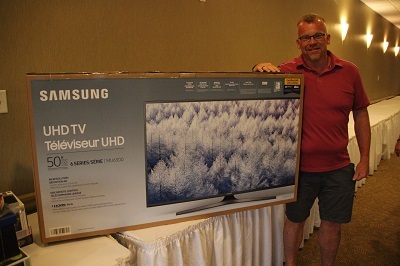 Walter Gerlach, Directing Business Representative of IAM District Lodge 250 won the Personal Insurance Draw. Melissa Beek won $1,000.00 in the 50-50 draw, Craig Kerr of Dana Corporation won the 50 inch colour tv donated by CBS Benefits. 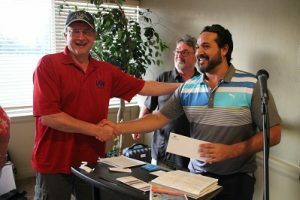 Stan Theofilaktidis raised $270 through the sale of cigars and a special shout out to the nine members of IAM Local Lodge 235 at Revco, for conducting a face – to – face collection among themselves to donate $200.00 to Guide Dogs. for donating $200.00 to Guide Dogs. 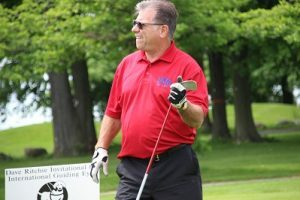 Criticizing Canada’s trade practices is just plain wrong! 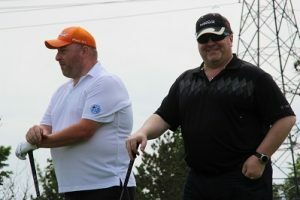 Canada knows where it stands!